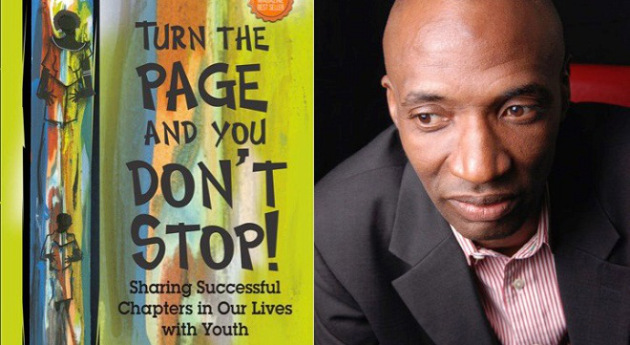 Turn the Page and You Don’t Stop: Sharing Successful Chapters in Our Lives with Youth contains essays, poems, short stories, original paintings and photography promoting reading and writing as a tool of empowerment. The writers are academicians, activist, artist, authors, educators, publishers and ordinary citizens. Contributors include: Cory Anderson, Melrita Bonner, Traycee Lynn Bryant, Kenneth Carroll, Reverend Marrice Coverson, Frank Frazier, Patrice Gaines, Dr. Sandra Y. Govan, Hadassah Hickman, Victor Hill, Allyson Horton, Wade Hudson, Andrew Jackson, Parneshia Jones, Janis F. Kearney, Haki R. Madhubuti, Dr. Julianne Malveaux, D. H. Melhem, Ph.D, David C. Miller, E. Ethelbert Miller, Opal Moore, Useni Eugene Perkins, Felicia Pride, Jamel Shabazz, Irene Smalls, Dr. Ivory Achebe Toldson, Lynnette C. Velasco and Latoya Wolfe. This Essence Magazine best-seller is a used among high schools and first year college instructors to connect students with the importance of reading and writing in all professional careers. 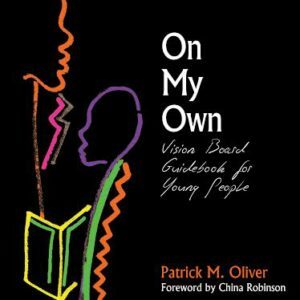 On My Own: Vision Board Guidebook for Young People!